We have moved! 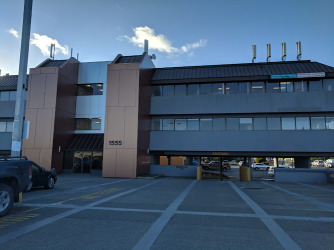 You can find us across the street from our old location (3941 Shelbourne St) as of December 1st 2018. 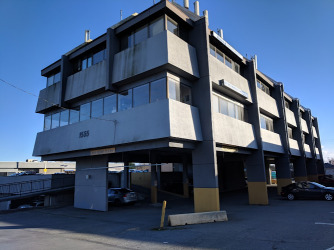 Conveniently located in Victoria, we have free parking available on-site for our clients and we are easily accessible from public transit stops on McKenzie Avenue or Shelbourne Street. 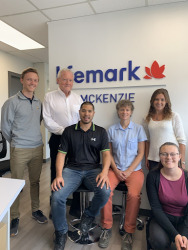 Lifemark Physiotherapy McKenzie in Victoria features highly-skilled and experienced therapists to meet all your treatment needs for orthopedic and sports injuries, chronic pain, motor vehicle and work-related injuries. Our passion is you – the patient. 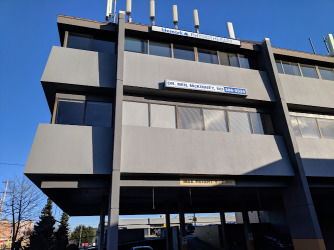 We offer the highest standard of quality injury rehabilitation services and proven physiotherapy and massage therapy techniques. Whether you are an elite athlete, a weekend warrior, or want to finally get rid of a nagging injury; you are the priority, and we will work together to help you regain total function. Please contact us for more information about our services and to learn more about direct billing opportunities. 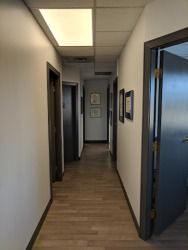 Lifemark McKenzie has moved to a bright and newly renovated clinic. 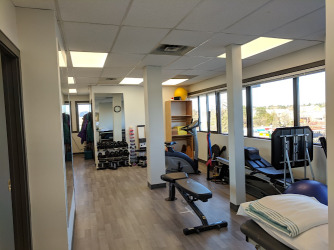 Our new clinic offers over 2000 square feet of treatment and exercise space. 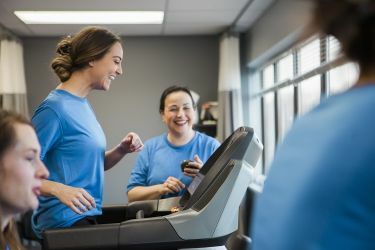 In addition to our physiotherapy and massage services, we offer a number of specialty programs for our Victoria area patients. We also offer specialized programs including concussion management, cancer rehab and vestibular therapy for balance and dizziness issues. 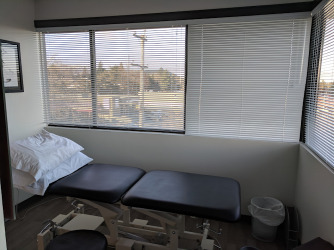 Additional clinic benefits include a cervical and lumbar traction machine as well as modalities such as IFC, ultrasound, TENS, and electrical muscle stimulation. We employ a holistic treatment approach to achieve your goals. We will provide you with the knowledge and tools needed to restore movement, ease your pain, and reach your fullest physical potential.